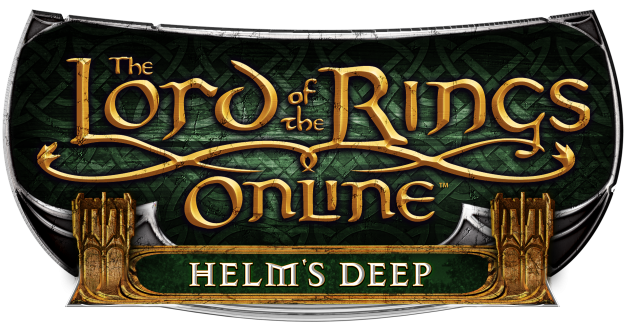 The Lord of the Rings Online: Helm’s Deep expansion will launch on November 18 for the free-to-play MMORPG. Helm’s Deep will continue the Epic Story into the western plains of Rohan, which allow players to take an unprecedented role in the legendary battle for Helm’s Deep! This expansion also increases the level cap from 85 to 95 (why not go for 100, Turbine?). There are two releases available, which include the Premium Edition ($59.99, €53,99, £44.99) and the Base Edition ($39.99, €35,99, £29.99). You can find all the details on the differences between these two editions by visiting the official LOTRO.com site. Turbine is ready to reward those who pre-purchase, so if you are definitely going to buy this expansion, best buy it early to cash-in on those bonuses which are specific to the edition you decide to purchase. Warner Bros. Interactive and Turbine also released a trailer for the expansion to get ready to delve deep into Helm’s Deep!